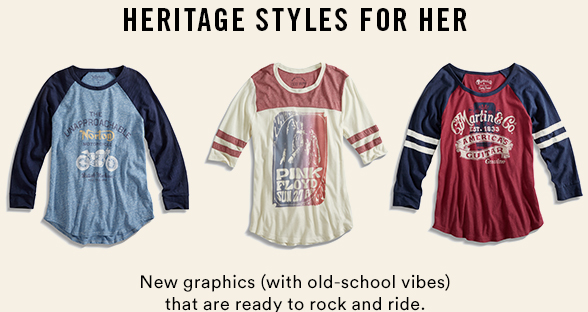 Lucky Brand women's graphic tees are rocken. 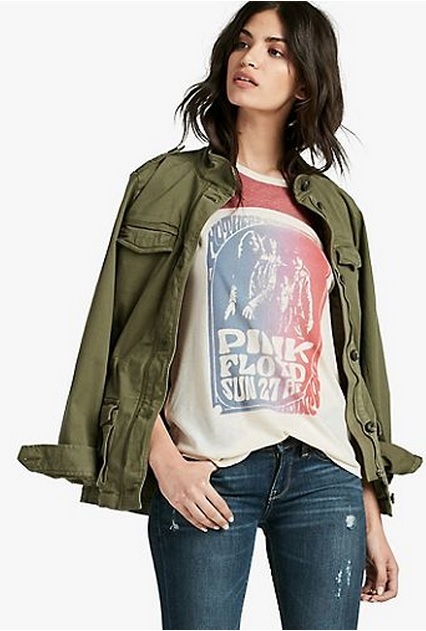 Are you devoted to your old rock concert t-shirt? Maybe it's time to get a new tee. To be honest, your old one is a bit over-worn. You may also want to learn more about concert t-shirts to expand your knowledge on the subject.